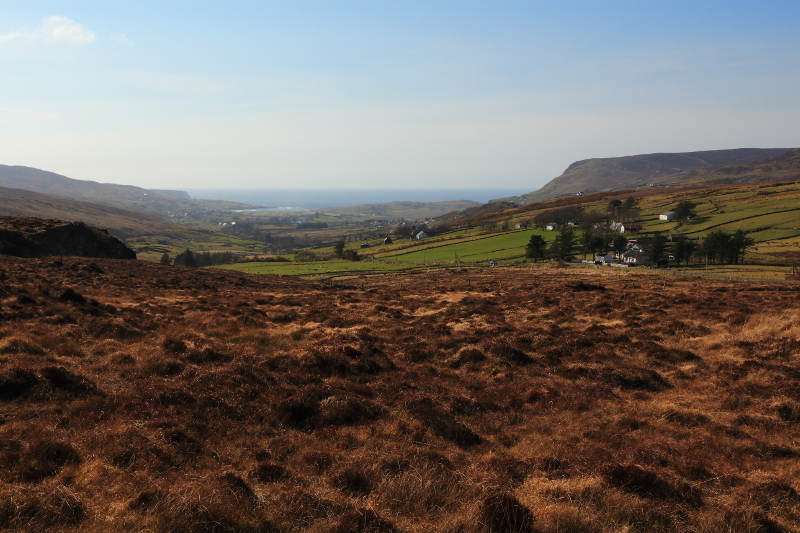 Leaving Port after two great days in this part of Donegal, we headed for home via Ardara. 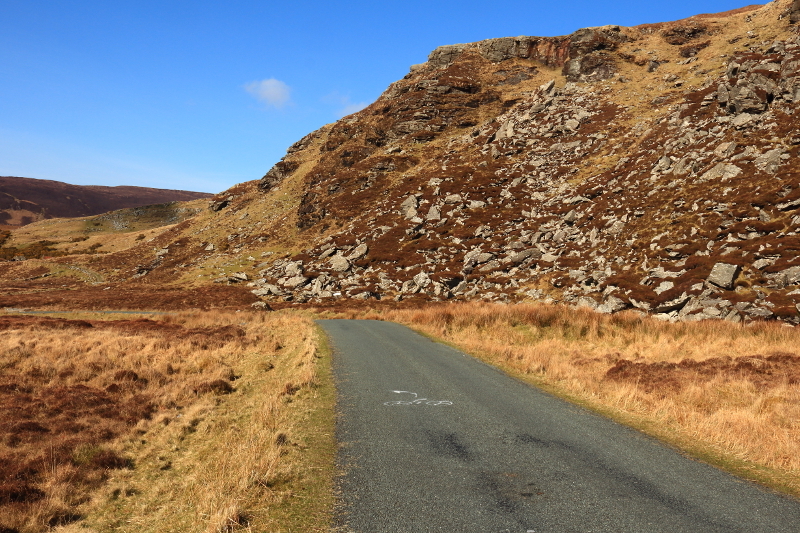 The route took us through the middle of the Slieve League peninsula and, just before Ardara, the famed Glengesh Pass. 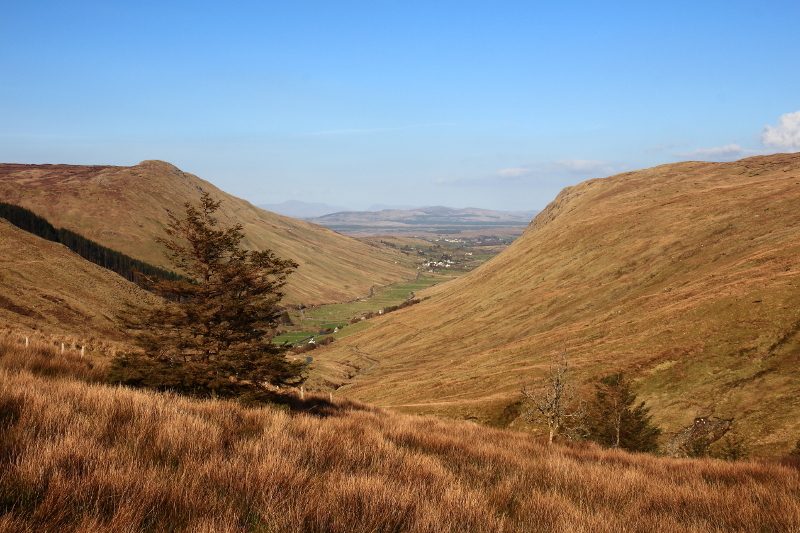 Looking down the Glengesh Pass. 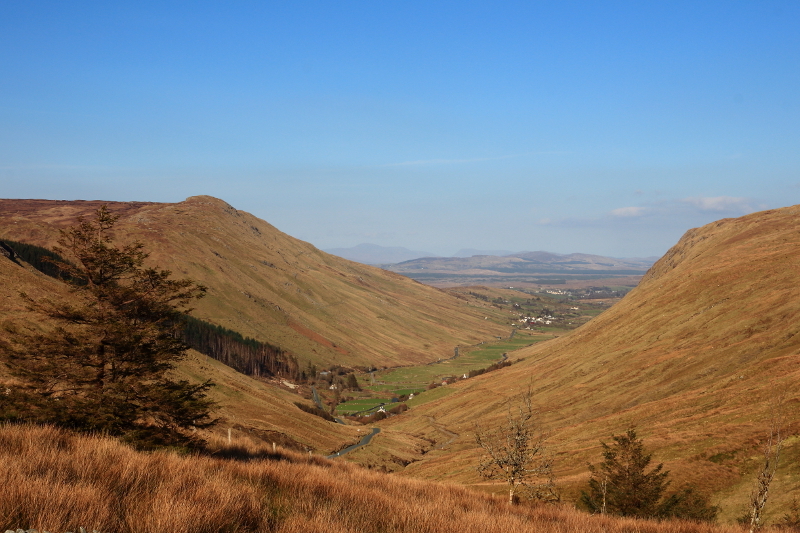 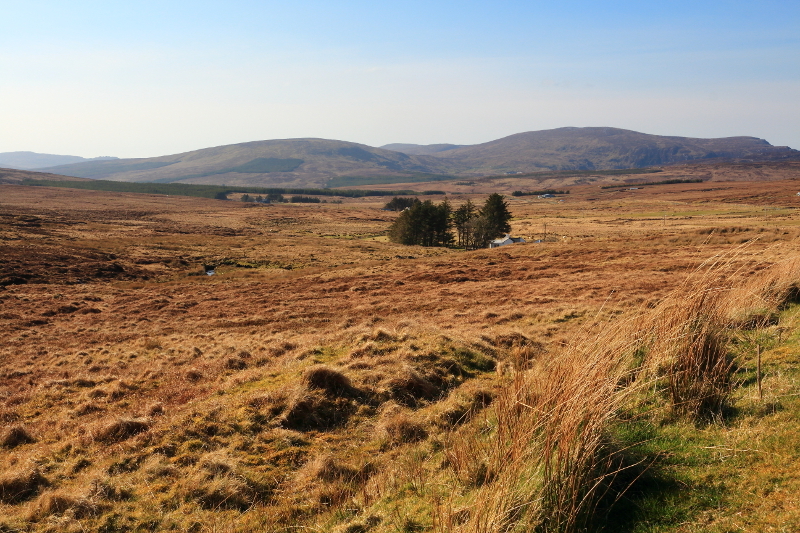 Posted in Landscape, Nature, PhotographyTagged Ardara, Donegal, Glengesh, Glengesh Pass, IrelandBookmark the permalink.